Wonder Shows’ Westland Spring Carnival is coming soon! The Carnival is held across from the McPhillips Station Casino. 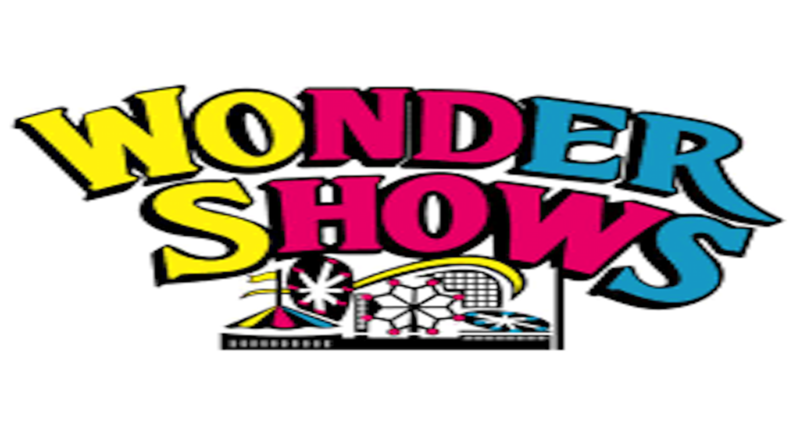 For more information, visit Wonder Shows‘ website.